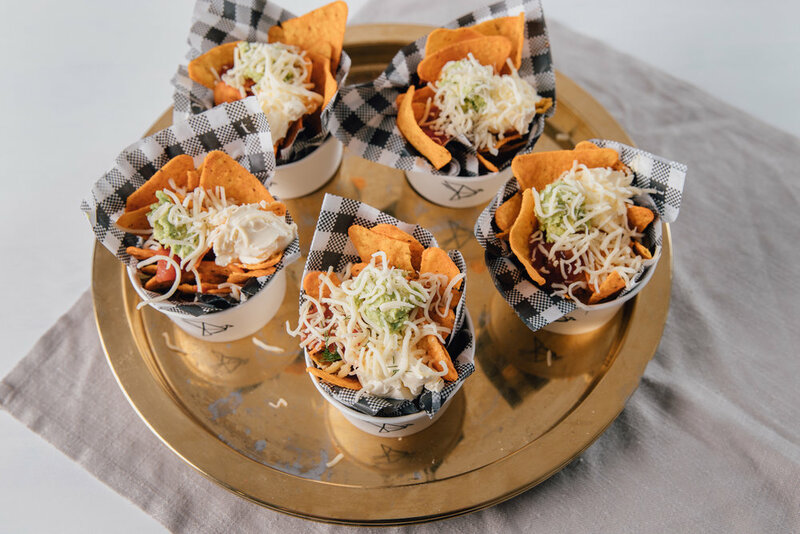 Book our mobile catering food carts for corporate events, weddings & engagement parties, private celebrations, Christmas parties and marketing activations. 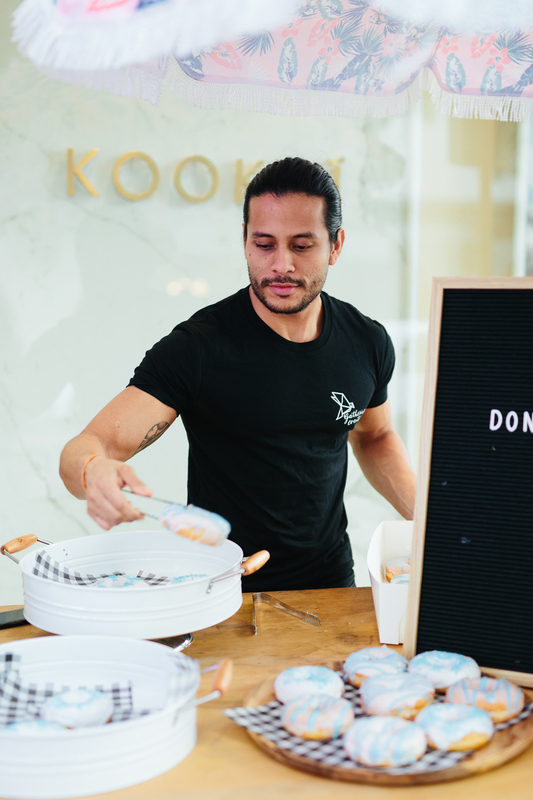 Our versatile and tasty carts are the perfect pop up catering solutions for your next event. 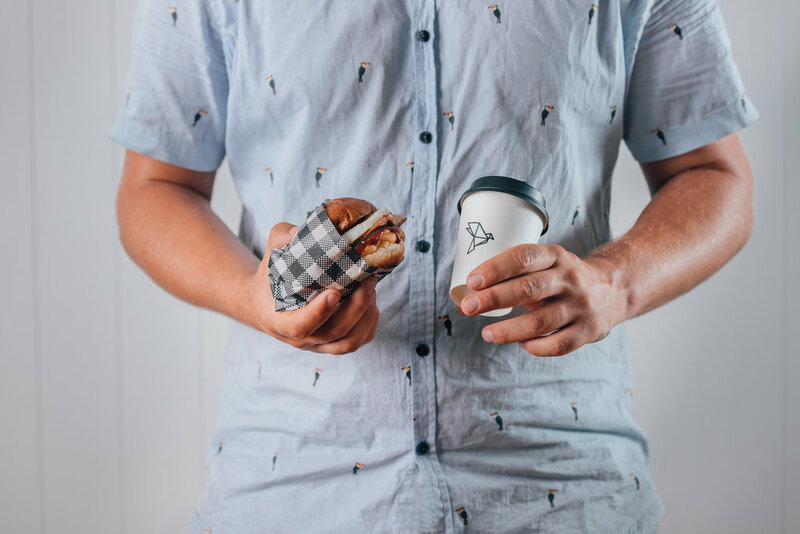 Whether you’re looking to book a burger cart for your private event or offer your guests breakfast options with your coffee cart — we have you covered. 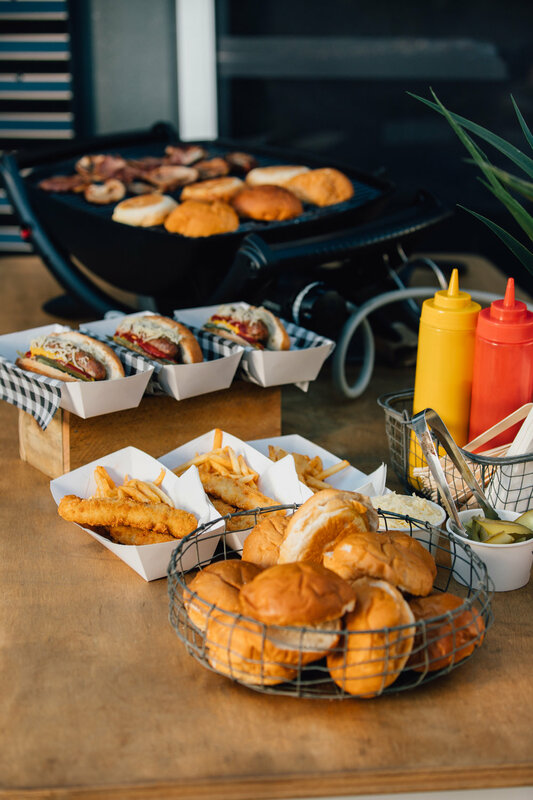 Our mobile Brisbane catering includes a menu of hot and tasty food items, sweet treats, breakfast items and drinks for your next corporate function, brand activation or private celebration. 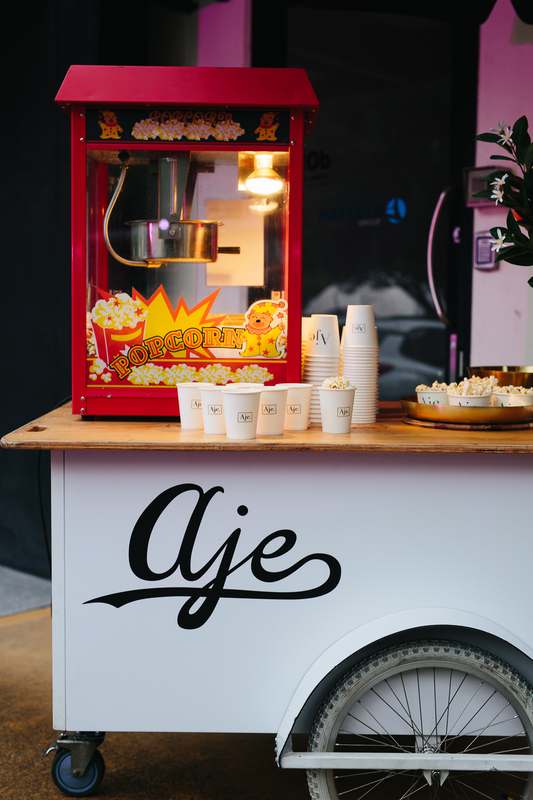 Our custom designed food cart service provides a visually stunning portable solution for events of all sizes. Thank you for inquiring about our Food Cart packages! "CLICK HERE TO DOWNLOAD OUR PACKAGES".